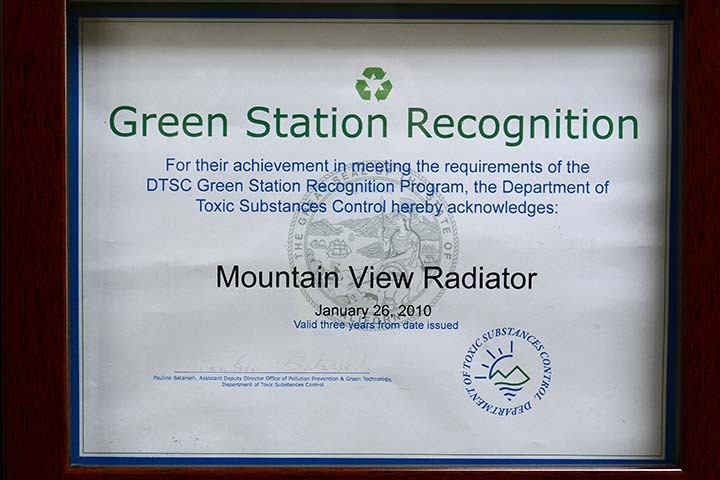 Mountain View radiator is a Family owned Business established over 20 years ago. 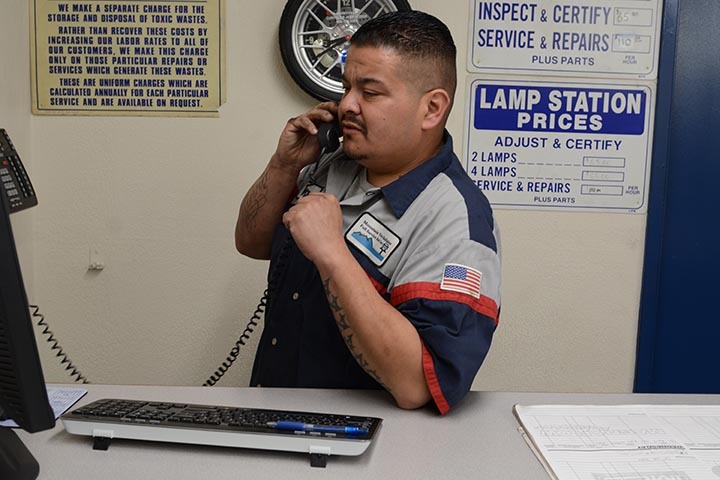 Bill and Karen Herrera are focused on giving every customer an experience that will make them walk away feeling as part of the family. 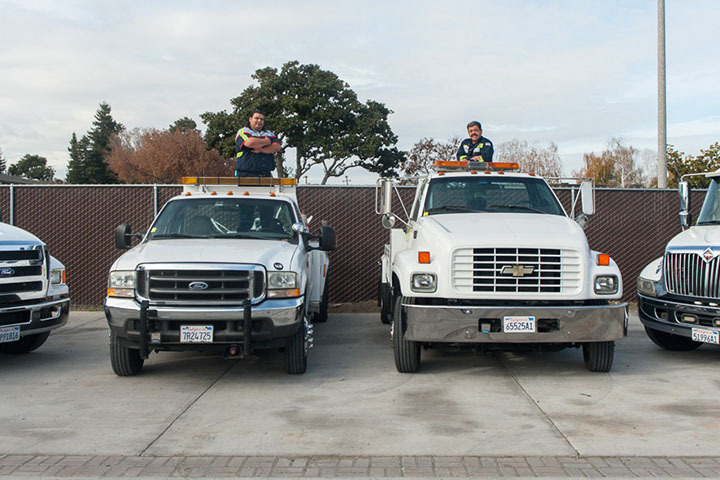 Call us and you will be assured to receive the great service you expect from your local towing and transport business. 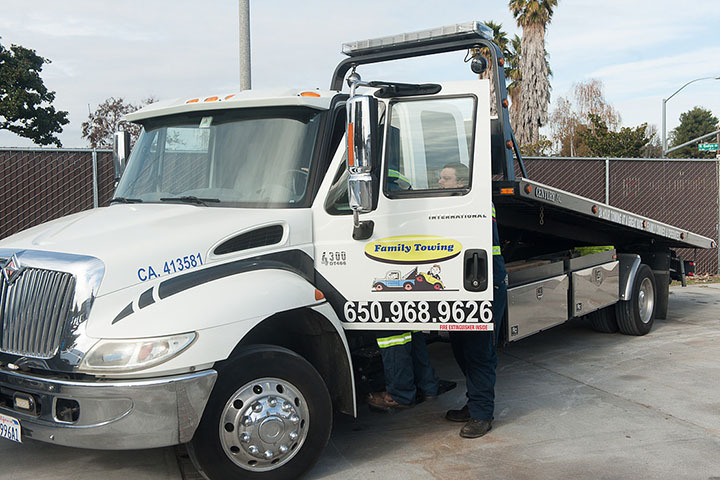 Family Towing, where our family takes care of yours! 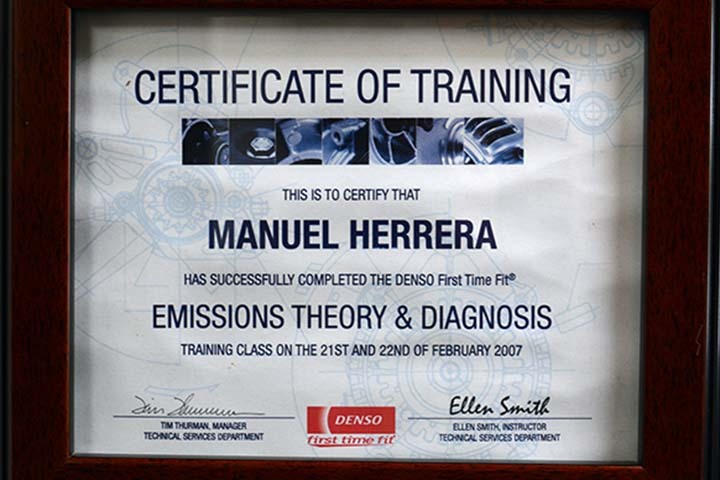 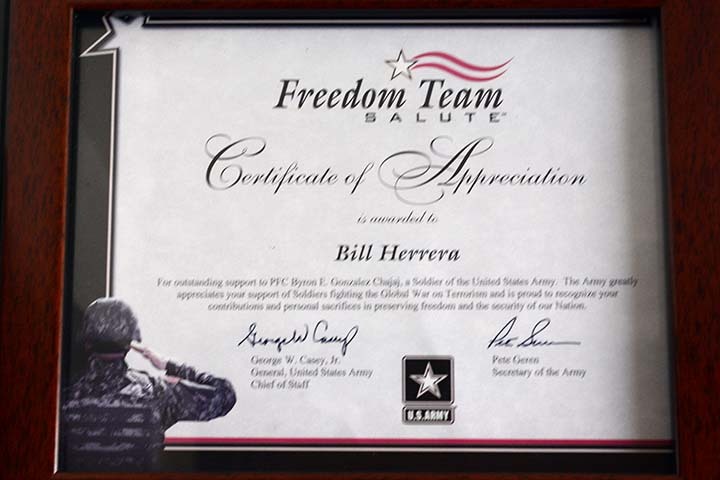 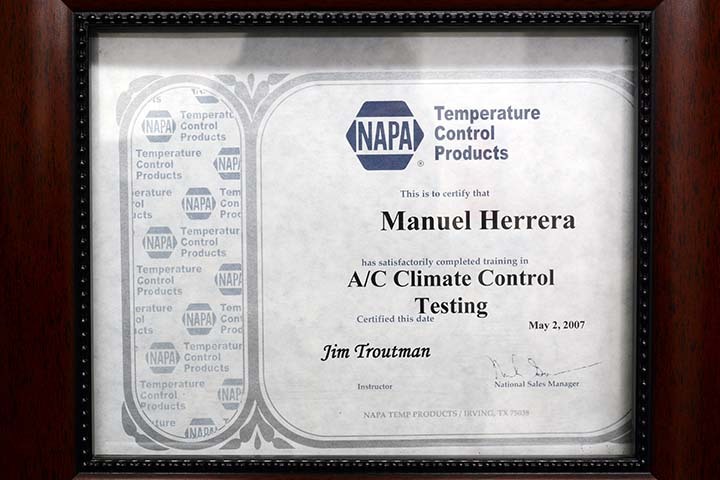 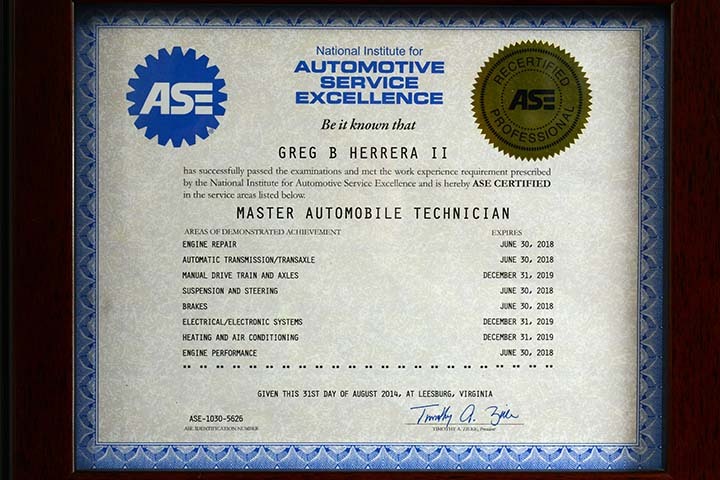 BILL HERRERA, Owner–Master Mechanic A.S.E. 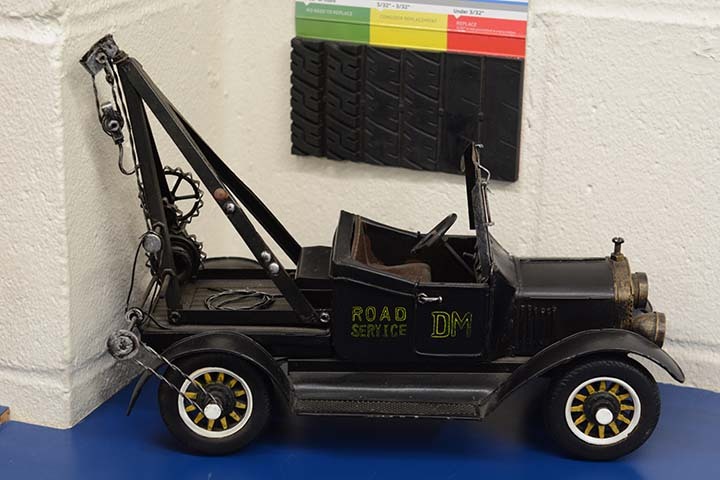 Bill started his career in automotive repair in early 1980. 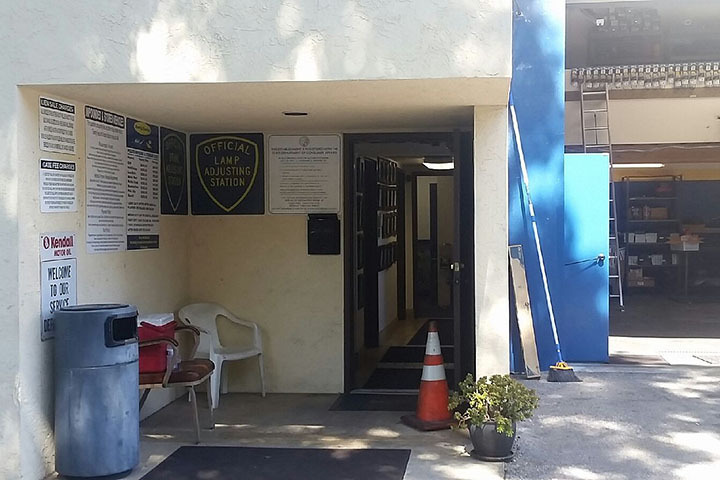 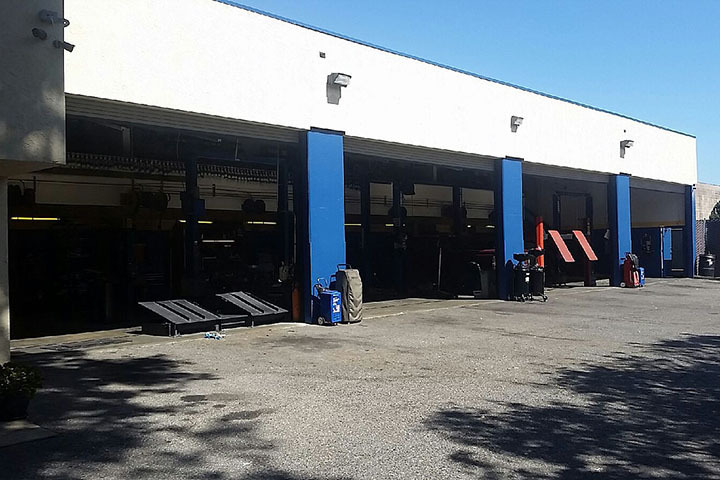 As a resident of Santa Clara County he strives to give the quality service expected from a professional automotive repair center. 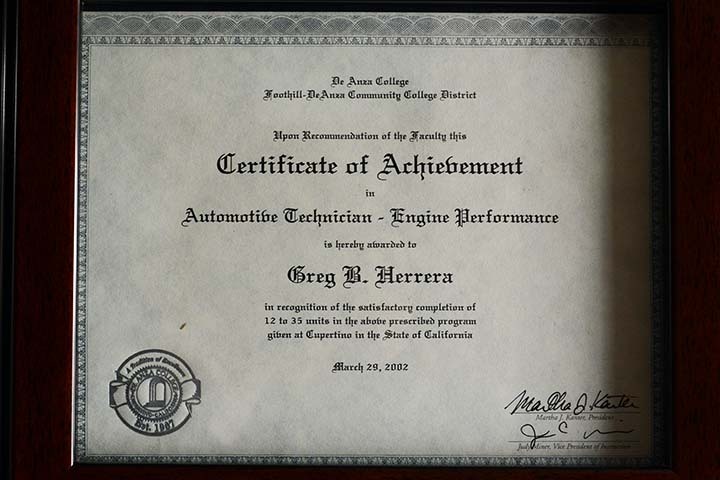 He has taken his talent and perfected it to become one of the valley’s best Diagnostic Technicians. 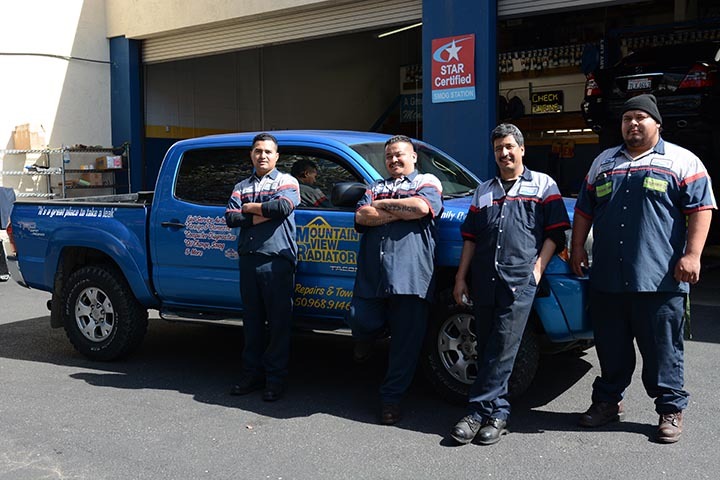 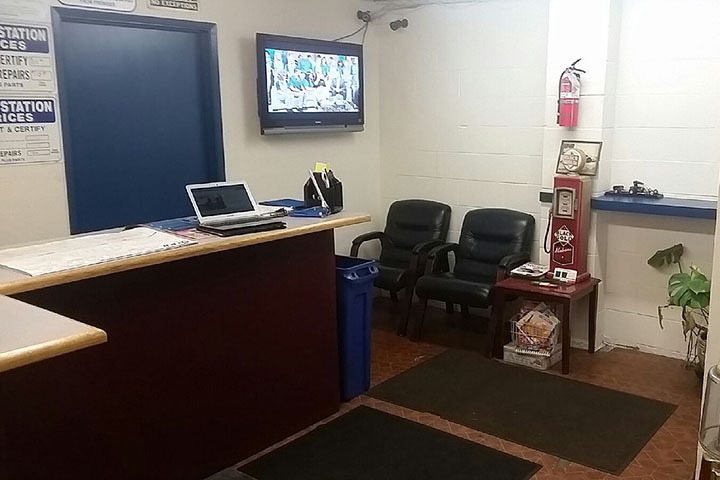 Bill takes pride in every employee who works on your vehicle, each has been trained in their specialty to assure the customer of quality workmanship. 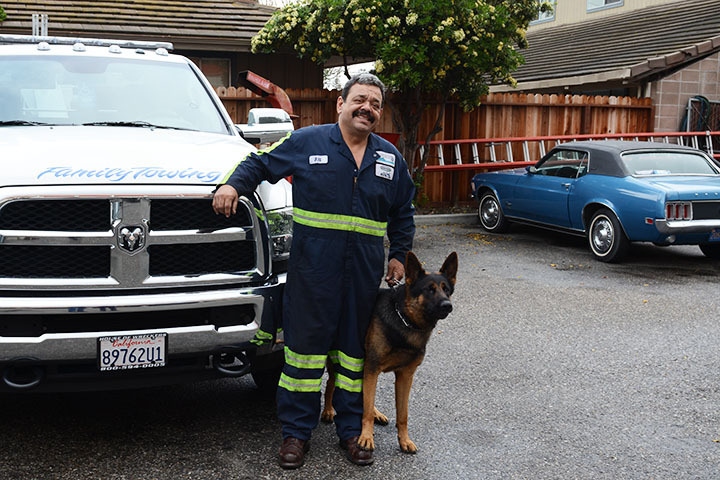 Leon is the German Sheperd mascot of our business. 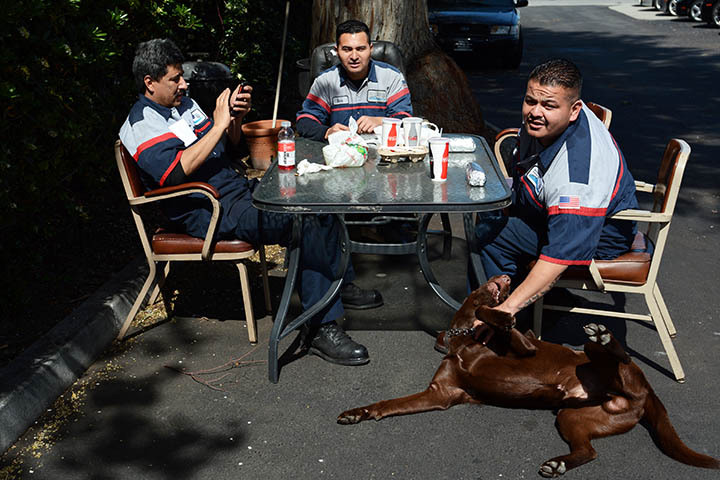 Chances are that if you have ever stopped or passed by the shop you've seen Leon. 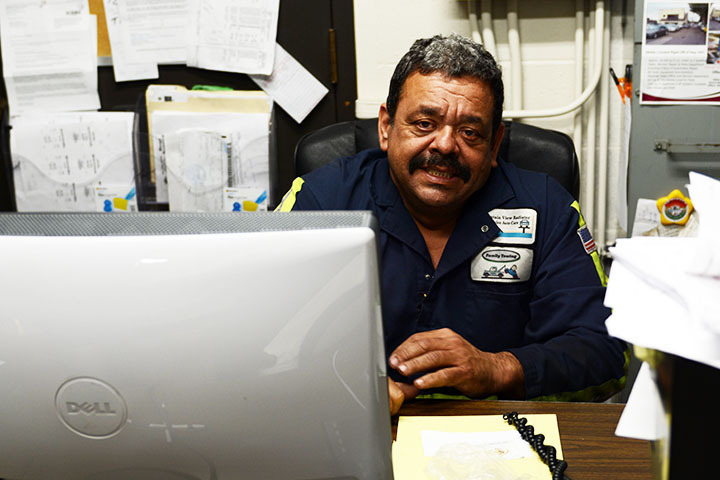 He is an intricate part of family, and after meeting him you’ll know you have become part of the family too.